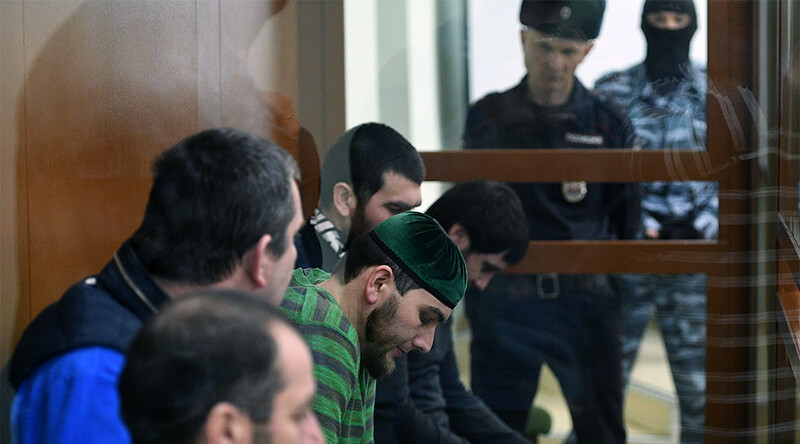 A Moscow court jury has ruled that five Chechen men were guilty of killing prominent Russian politician Boris Nemtsov in early 2015. 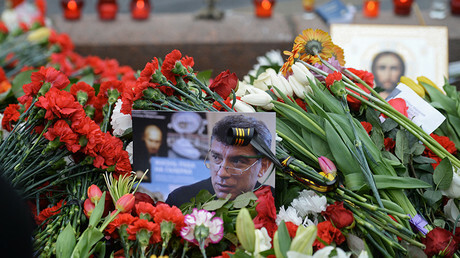 The jury members voted that investigators had proved that in late September 2014, the five suspects agreed to kill Nemtsov in exchange for 15 million rubles (now $US253,000). The person who hired them is still unidentified and at large. Russian law allows suspects to ask for a jury trial in especially serious cases, such as murder. The sentence must still be made by a judge, but it cannot be stronger than the one agreed upon by the jury. Previously, the jury’s verdict in the case had been repeatedly postponed, due to the large amount of evidence that members had to study and also because of the removal of two people panel – one because he brought and studied his own materials on the case inside the court, and the other because she concealed her husband’s criminal record when she signed up for jury duty. The passing of the verdict had been delayed twice this week because the jury became fatigued while carrying out a final review of the extensive number of documents in the case. President Vladimir Putin’s press secretary, Dmitriy Peskov, told reporters on Wednesday that law enforcement agencies would continue the search for those who ordered Nemtsov’s murder, noting that such cases are usually very difficult to solve. “The president has repeatedly said that such cases are very hard to investigate, but this does not mean that someone could one time give up the search for the criminals. Sometimes such processes take years. “Of course, the inevitability of punishment must be observed, but objectively we must agree that these cases are extremely hard,” Peskov said. A lawyer working for Nemtsov’s relatives told TASS that his clients agreed with the verdict and had no intention to contest it. Nemtsov’s daughter Zhanna called the jury verdict “expected” but noted that she personally considered the case unsolved, and that she did not think that investigators would find the people who had ordered the killing. 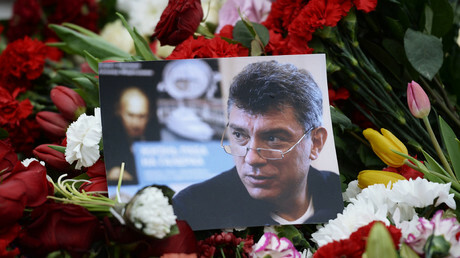 Nemtsov, a veteran politician and one of the leaders of the opposition Party of People’s Freedom (PARNAS), was shot dead while crossing the Bolshoy Moskvoretsky bridge, near the Moscow Kremlin, in February 2015. The assassination prompted a thousands-strong march in the Russian capital, with demands to find and punish the killers. President Putin personally promised in a public address that everything would be done to punish those responsible for the organization and execution of the murder. However, in subsequent developments, Dadaev insisted on his innocence and said he had taken the blame to save someone close to him. The other four suspects also denied any guilt. In late 2015, Nemtsov’s relatives asked the court to requalify the case from ‘murder’ to ‘the murder of a state official,’ claiming that at the moment of the killing the victim occupied a seat in the Yaroslavl regional legislature and also was co-chairman of the PARNAS party. However, the court refused to do so after investigators failed to discover any ties between Nemtsov’s murder and his political activities.